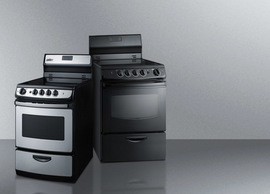 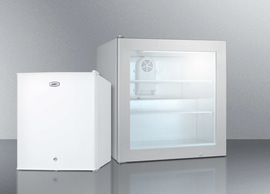 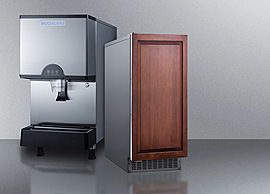 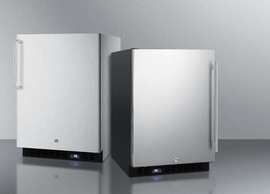 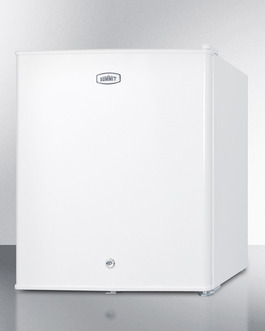 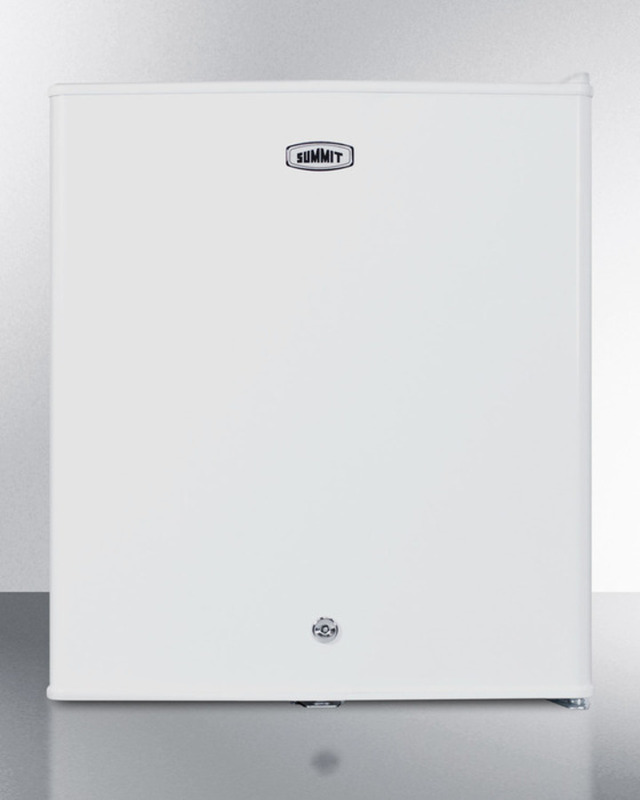 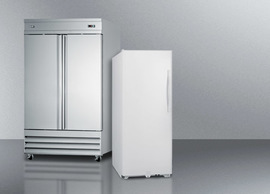 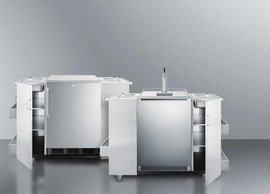 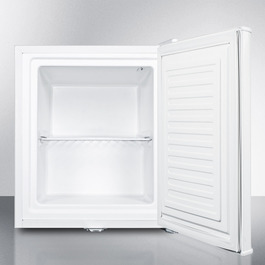 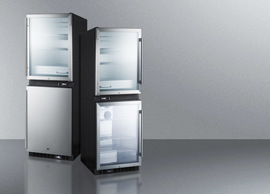 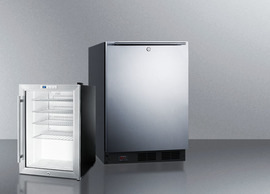 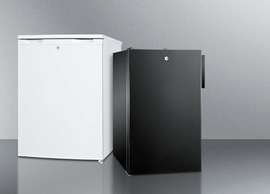 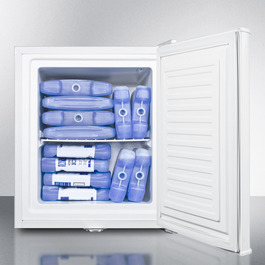 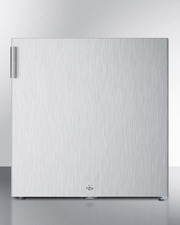 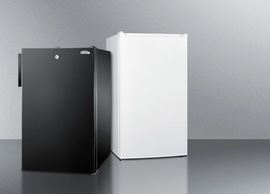 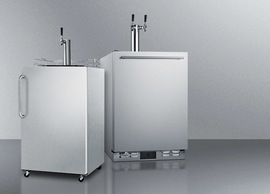 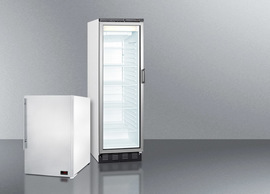 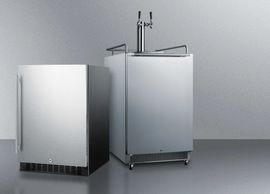 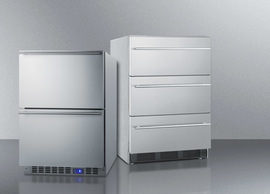 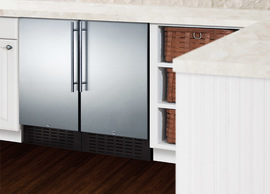 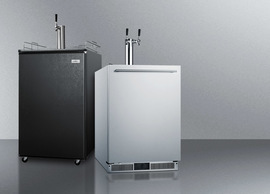 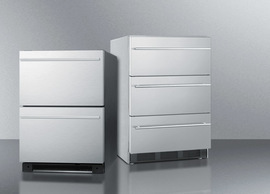 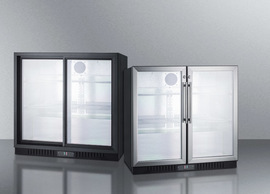 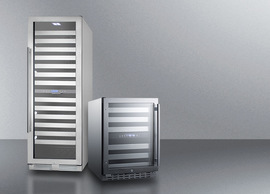 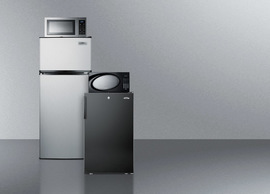 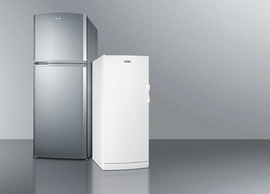 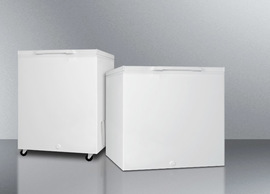 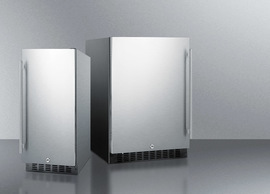 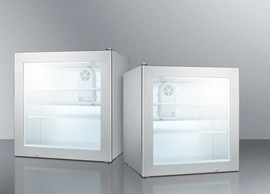 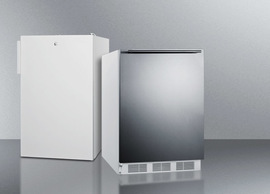 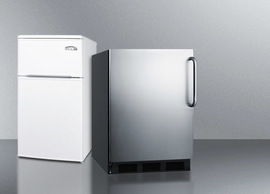 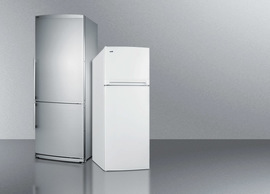 SUMMIT's FS22L all-freezer provides maximum cooling in a compact, easy-to-place size. 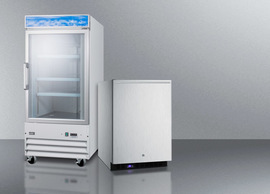 The FS22L can operate at temperatures as low as -20ºC, ideal for certain vaccines and samples. 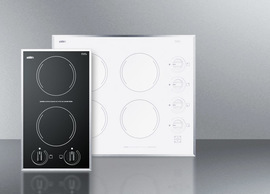 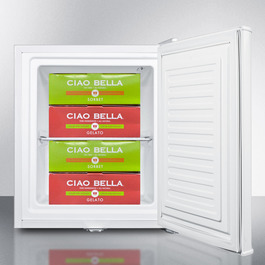 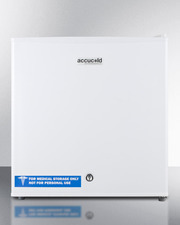 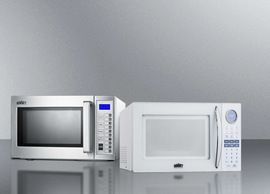 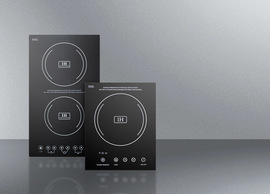 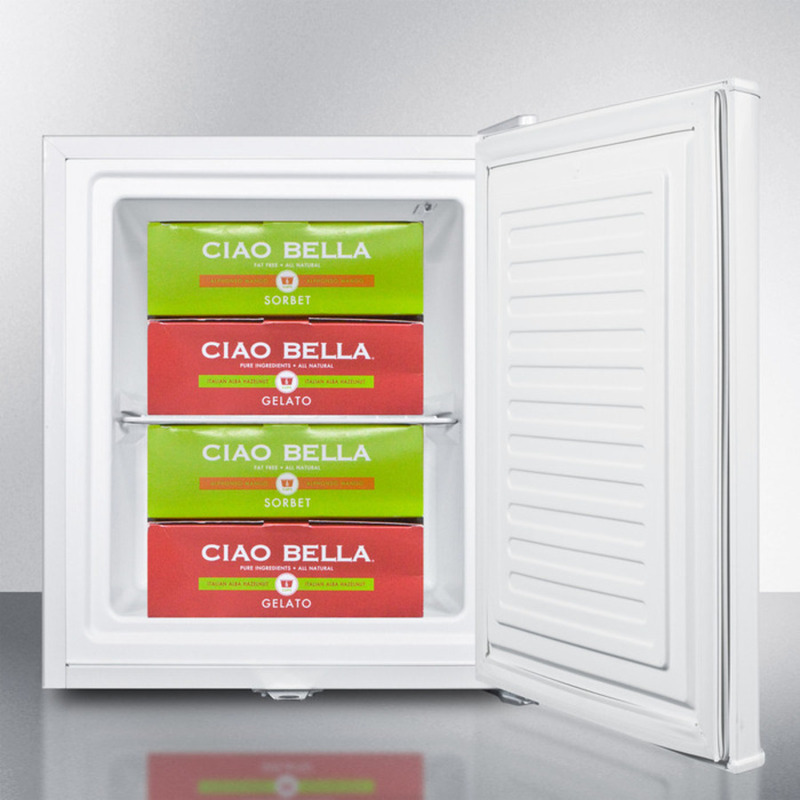 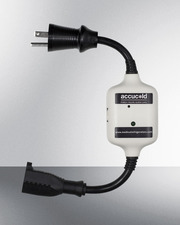 Manual defrost operation and extra thick insulation ensures a stable temperature performance. 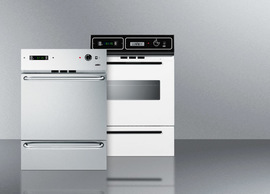 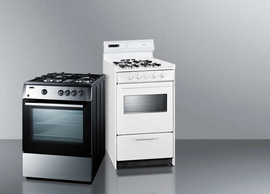 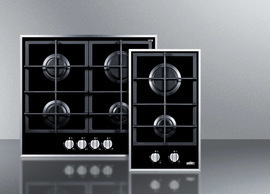 This unit has a rear-mounted adjustable dial thermostat. 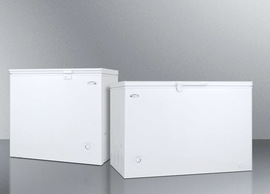 The flat door liner conforms to the CDC's recommendations for vaccine storage. 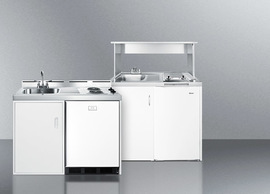 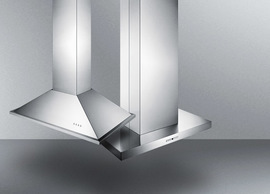 With a compact footprint, the FS22L fits easily on top of counters. 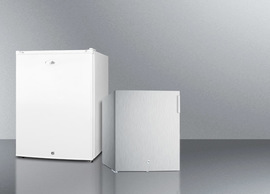 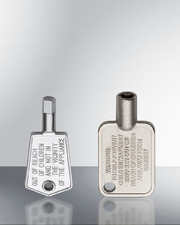 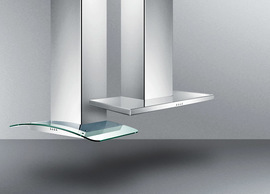 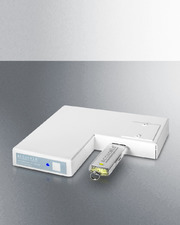 The reversible door allows users to place the unit in any location, while the front-mounted lock offers security. 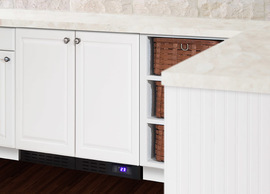 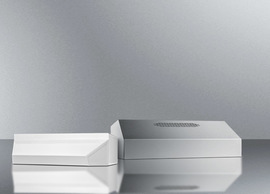 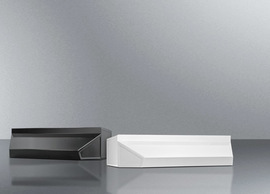 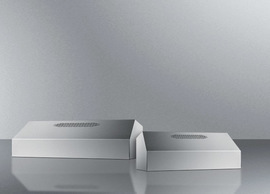 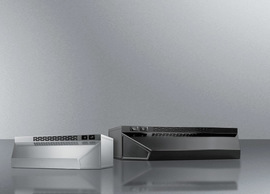 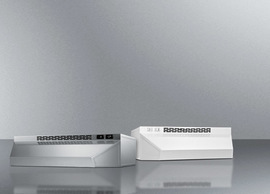 A removable wire shelf is included. 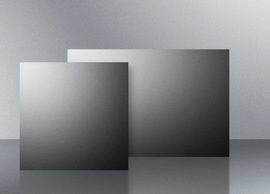 To view, you will be redirected to our medical website.